Since 1982, Quality Overhead Door has provided outstanding garage door installation, repair and maintenance for Sylvania and other communities throughout northwest Ohio and southeast Michigan. We only send licensed technicians to work in your home — never contractors. Our service representatives work with a sense of urgency, responsiveness and reliability that respects your time, your home and your need for a fully operational garage door. Take advantage of free installation estimates before work begins, and rest easy knowing you have a warranty on parts and labor when work is complete. Our simple approach to doing business has helped us earn several honors, including the Angie’s List Super Service Award and an A+ rating from the Better Business Bureau. Choose Quality Overhead Door, and discover the difference that service excellence can make in your home. When you work with Quality Overhead Door, you can count on quality and durability with each purchase. 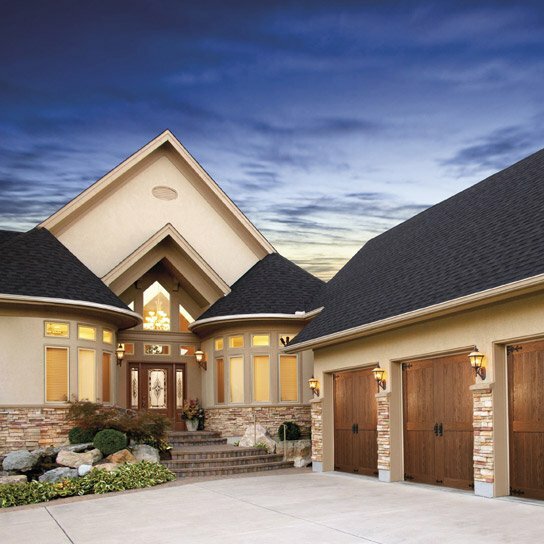 Our garage doors are available through Clopay, Wayne Dalton, CHI, Raynor and other trusted providers. 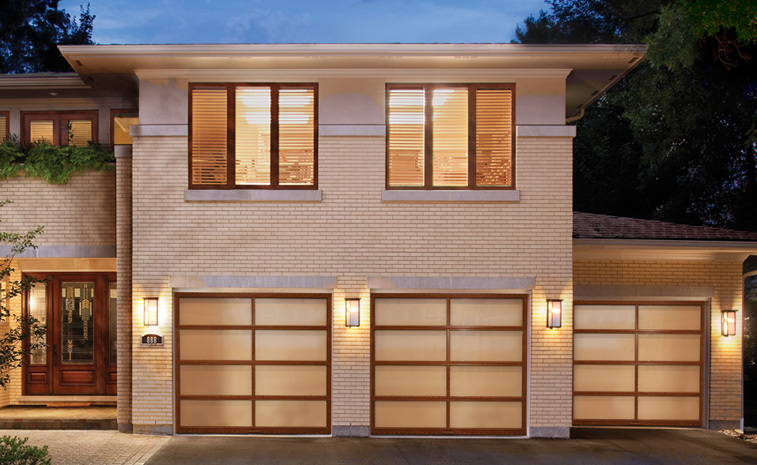 Our garage door openers are provided by LiftMaster, Genie, Overhead, Chamberlain, Moor-o-Matic, Allister, Challenger and more. Your home is too valuable to go with an inferior product — that’s why Quality Overhead Door only carries options that offer everyday performance and long-term value. In addition to garage doors and openers, Quality Overhead Door provides awnings, fireplaces, entry doors and storm doors. These products come from top-rated manufacturers, and they guarantee quality and durability, just like with our garage doors. Quality Overhead Door has served Sylvania and other northwest Ohio communities since 1982. While we have experienced significant growth in these 30-plus years, we remain a family owned and operated company that values long-term relationships and emphasizes personalized customer support. We’re proud of our many repeat customers, and we would welcome the opportunity to serve your garage door and other residential needs.